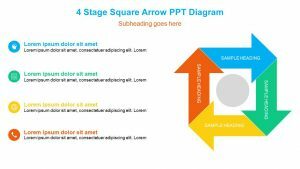 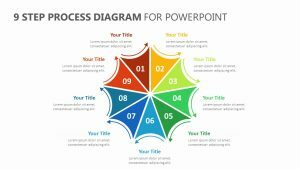 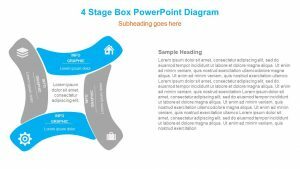 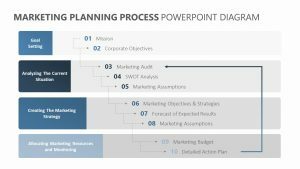 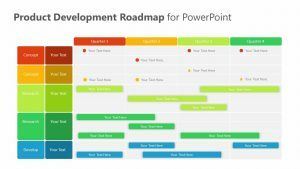 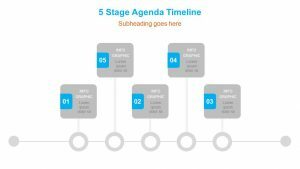 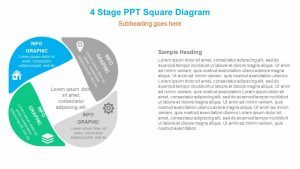 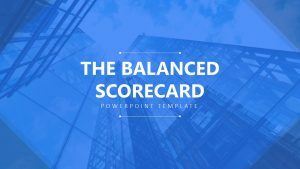 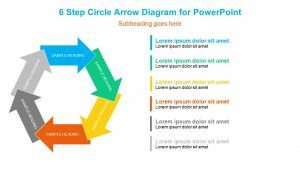 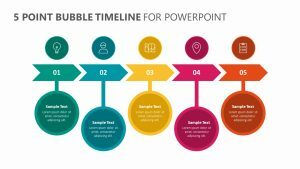 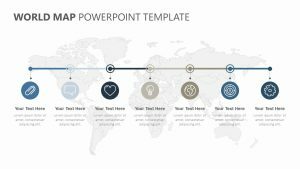 With the 4 Step Hexagon Timeline for PowerPoint, you can go over with your team the different steps that need to be taken for your project with ease. 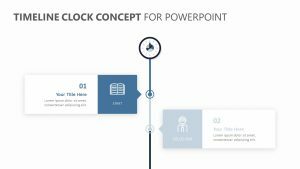 The 4 Step Hexagon Timeline for PowerPoint offers you a single PowerPoint slide in which it is simple to edit the colors, icons and text. 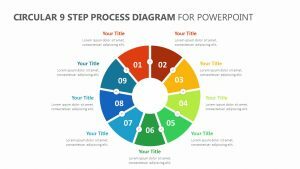 The slide offers four different hexagons that are all lined up, each with icons in it pertaining to the different steps. 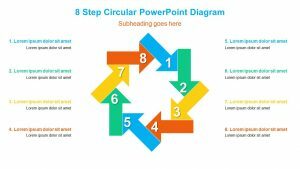 There is a line that runs over and under the shapes to show how they are all connected. 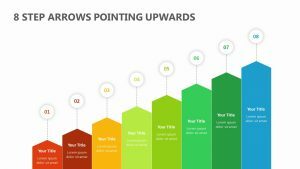 Above and below are spots for subtitles and text.